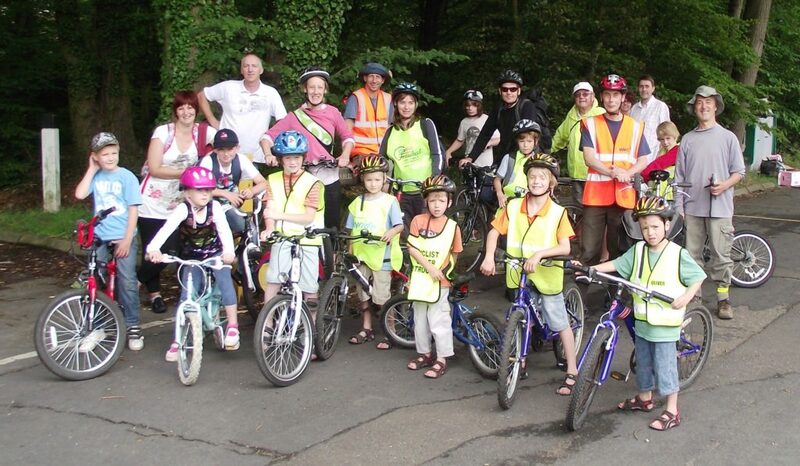 Come with us for an easy ride along the Ayot Greenway to Wheathampstead Village Day. Apart from a short section on quiet road through Ayot Green, the ride is entirely on traffic free tracks, so is very suitable for children. At the Village Day there are lots of stalls to visit, a full programme of entertainment to watch in the arena, a fun fair and of course the carnival procession. We will be departing Campus West Car Park as usual at 11:00, which should give us plenty of time to get to Wheathampstead, have a bite to eat and watch the Carnival at 13:00. We will probably leave Wheathampstead around 15:30, but you can stay and enjoy the event as long as you wish. The ride to Wheathampstead is only around 5 miles and the route is mainly along the formation of the old Luton railway. (There are a few short hills, but nothing too challenging. And you can walk these if you wish). Don’t forget to bring a lock for your bike.